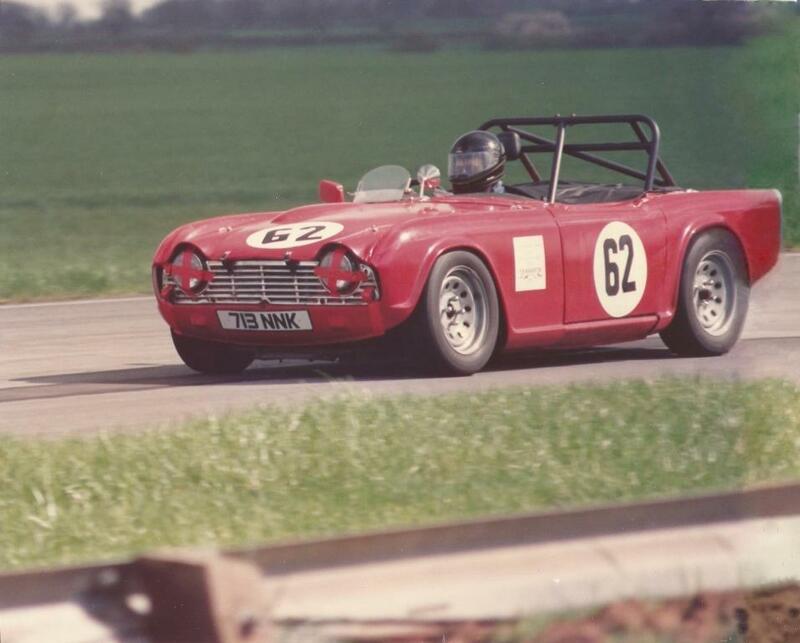 Concours winning TR4A, mid 1970s. Racing TR3 powered by Daimler V8, late 1970s. Racing TR3,normal engine, early 1980s. Racing TR4, late 1980s.Sold in 1988.